Practicing spiritual disciplines is the key to substantial spiritual growth. Those who read and study the Bible, spend time in heart-driven prayer, memorize passages of Scripture, verbalize the gospel to those far from Christ, and do these things on an ongoing/daily basis experience real spiritual growth. 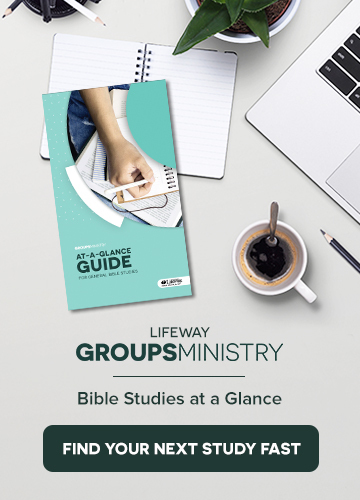 Many group leaders have moved away from expecting anything from group members between meetings, yet those same group leaders believe their group members are going to become mature followers of Christ. The reality is that it’s impossible to become a mature Christian without engaging in these practices. My description of a leader goes like this: “The ability to obtain and retain followers, organizing them, unifying them, and directing them to accomplish a God-given vision.” These are the essential tasks that a small group point person must give his or her time to. When the small group point person becomes too overwhelmed with expectations outside these perimeters, he or she may run an efficient organization but will never accomplish all that God could have done through them.